What a great opportunity to own a piece of history! 308 Belvedere Ave is located in the Cambridge Historic Downtown District of Dorchester County, MD. Cambridge is one of the oldest colonial cities in Maryland located on the banks of the Choptank River, a city with historic streetscapes, shopping, 10 community parks and friendly neighborhoods. This gem was built in 1912 and has been brought back to life. Renovated and updated with modern touches but keeping some of it's old world architectural charm. Home is within walking distance to restaurants, yacht club, marinas and the YMCA. Imagine relaxing on the front porch enjoying your glass of ice cold lemon-aid. Large enough to add a porch swing, and a sitting area: grab a book to read or watch the world pass you by. Inviting front door with glass on the sides and top to let in natural light. Add a few flower pots to brighten up your entrance. Gleaming hardwood floors and staircase greet you upon entering this 4 bedroom, 2 bath home. 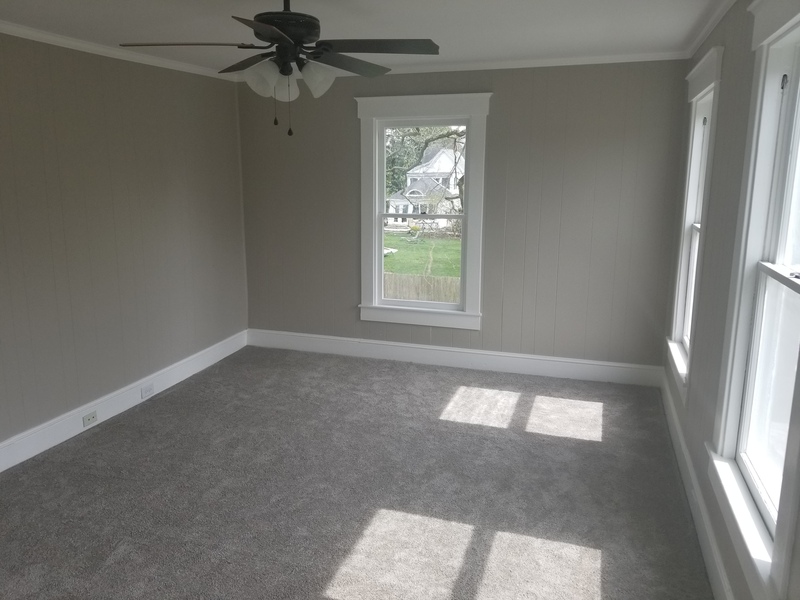 Room enough to add a coat rack, and storage bench for your shoes. 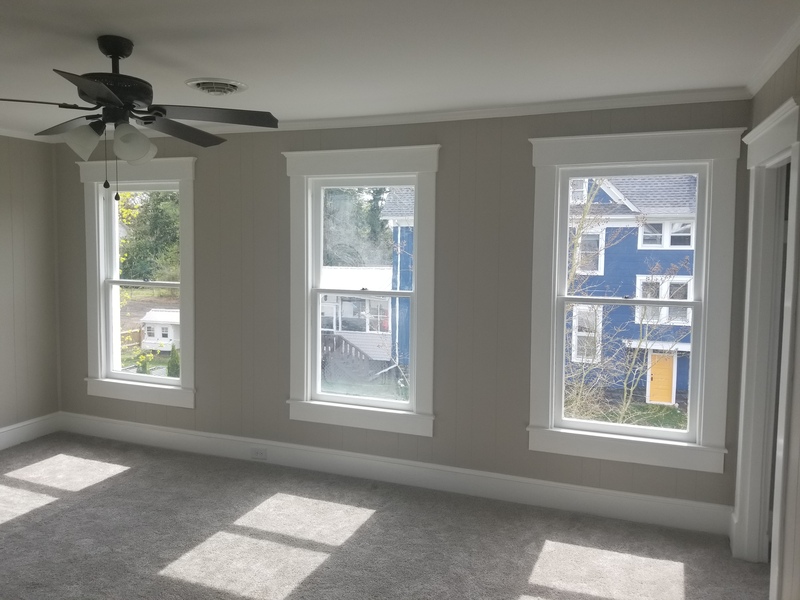 Look at all that natural light shinning through the large windows. 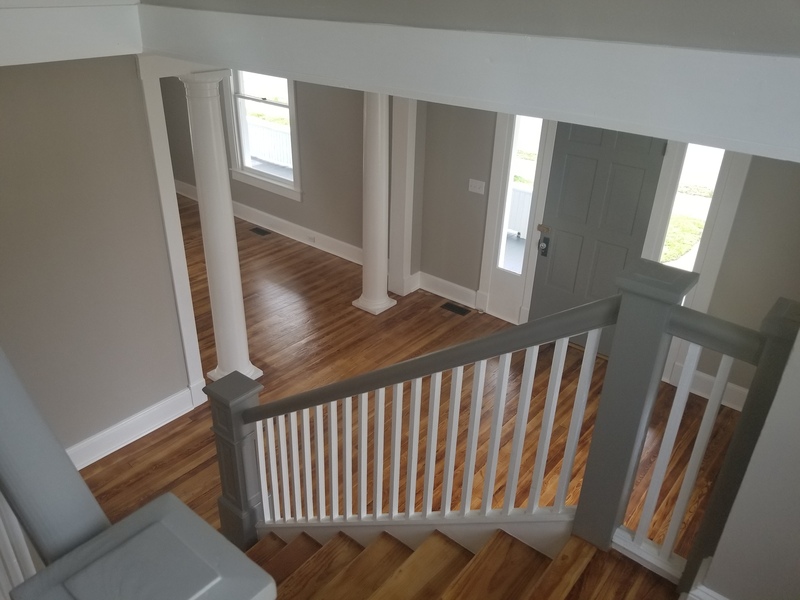 Hardwood floors flow from the entry into the living and dining rooms. 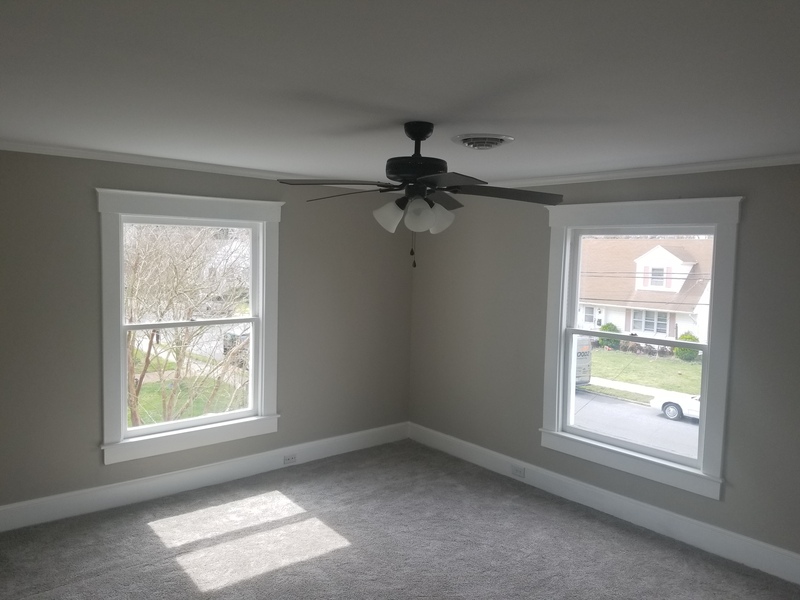 Living room with a brick fireplace to help keep you warm on those chilly nights. You can also access the porch by way of the dinning room. Modern Kitchen is a chef's delight. Kitchen island, subway tile, stainless steel appliances, recessed and pendant lighting. 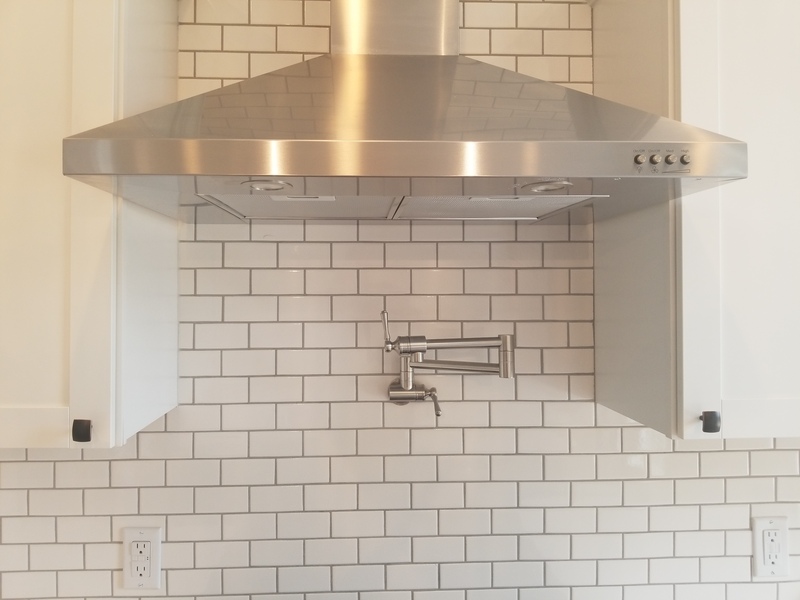 Striking oven hood and a pot filler, that makes life a lot easier. Can you see yourself preparing dinner for your friends and family in this kitchen? 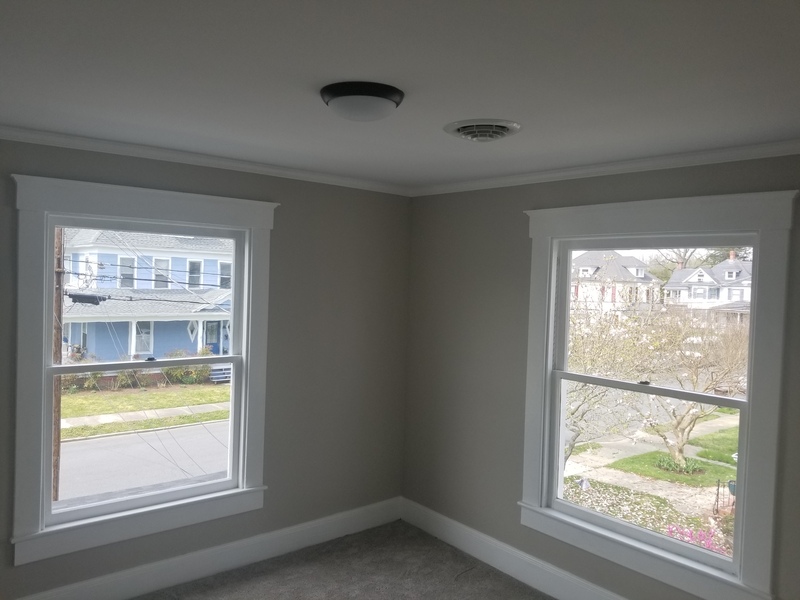 Crown molding accentuates the room. 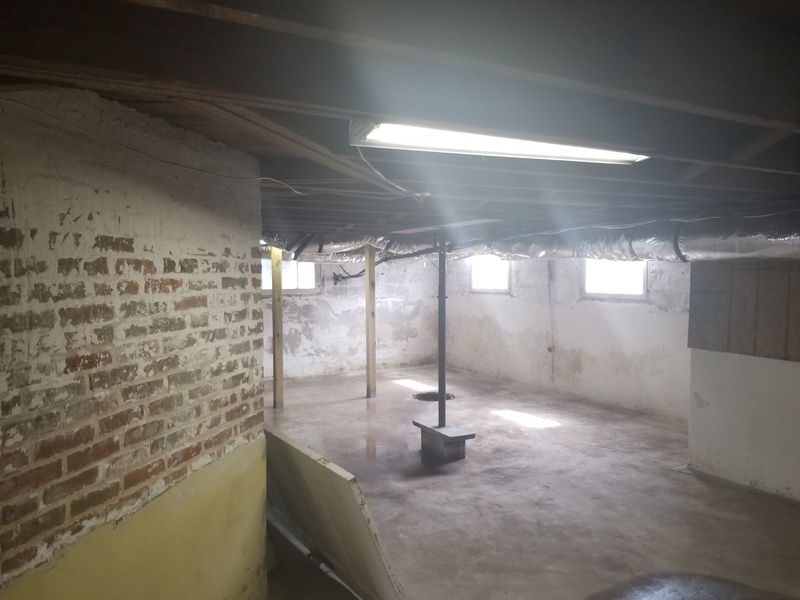 4 large bedrooms on the second level with a full bath. Wake up to the sun shining through the floor to ceiling windows to start your day. 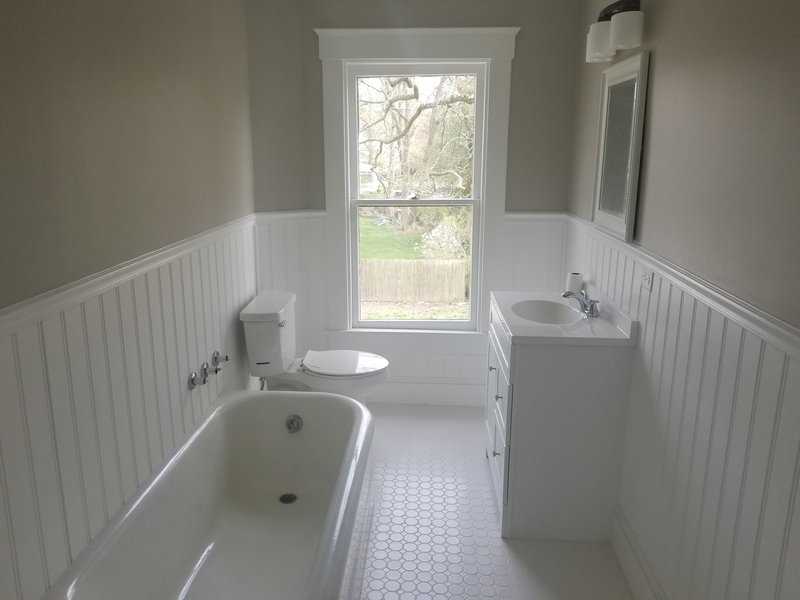 Bright and clean bathroom with the old style tile flooring, keeping to the period of the home. Relax with a bubble bath in the soaking tub. 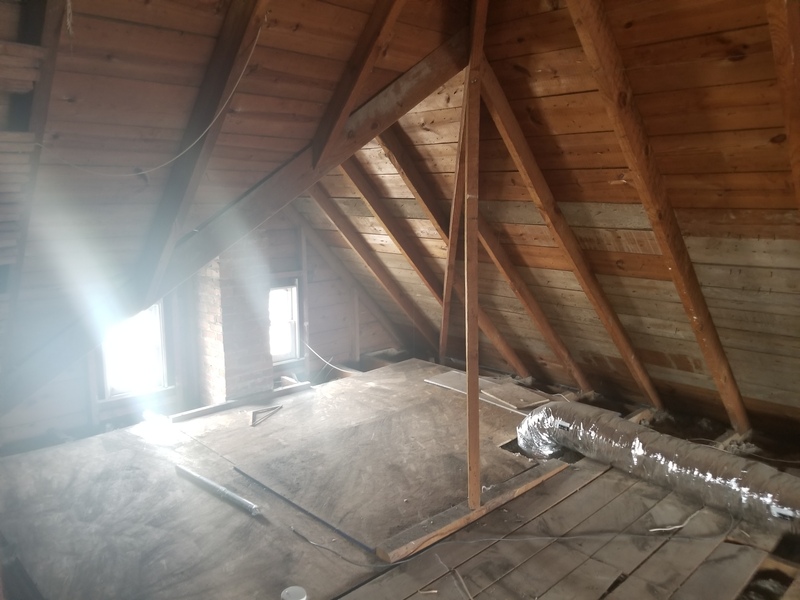 Finish off the 3rd floor attic space. You can add guest bedroom, rec room, play area for the kids, a man cave, or just use it for storage. 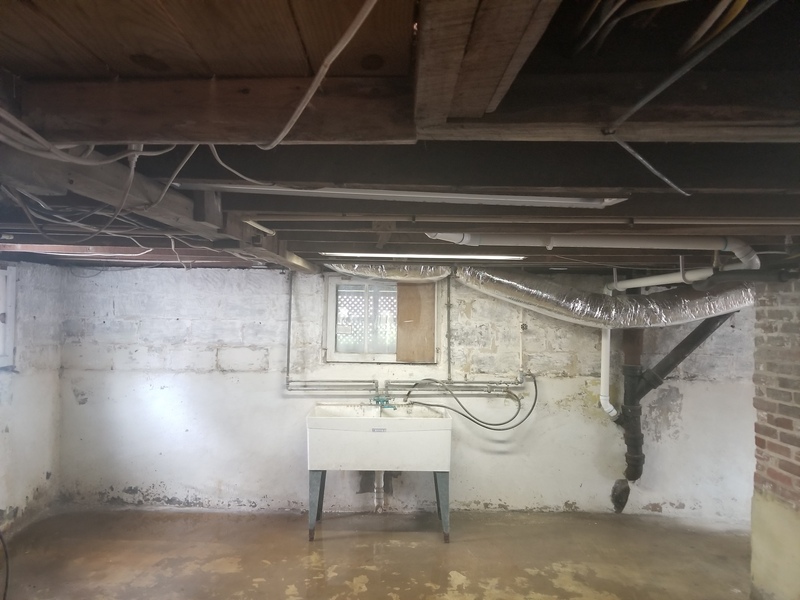 Large walk out basement with a lot of potential. Like to entertain? The rear deck will be great for grilling and cracking crabs. Plenty of room for overflow into the back yard. Historic downtown Cambridge is in the midst of reinventing itself! An authentic Chesapeake town on Maryland’s Eastern Shore. Call Dan Shoemaker (410) 353 - 4387 direct (410) 228 - 2800 for the office.